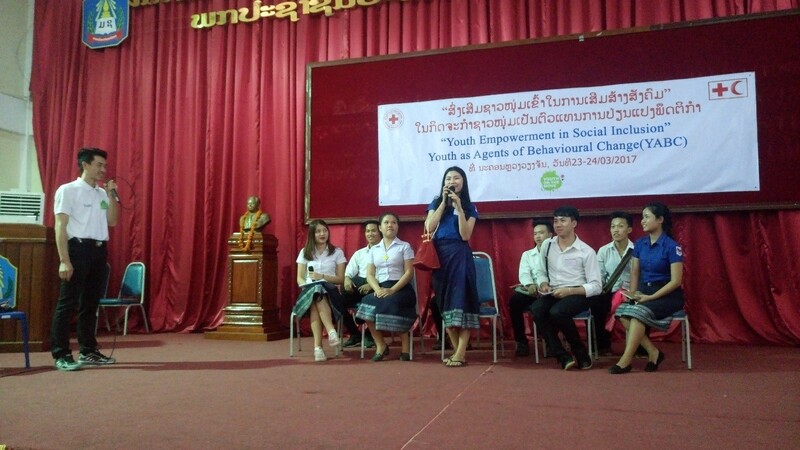 Youth as Agents of Behavioural Change (YABC) Youths in Lao Red Cross Society successfully implemented the youth empowerment programme on the theme of social inclusion at the National University of Lao with the attendance of 200 students. This activity inspired 200 youths to change their mindset and attitude about the discrimination, exclusion and stereotyped opinions against their marginalised friends. 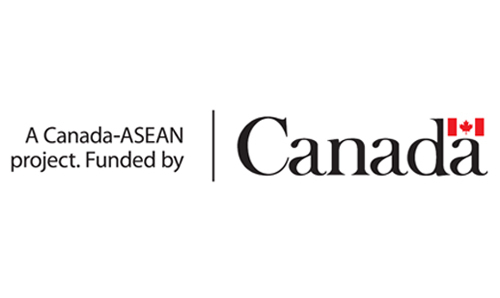 It became more significant to Lao Youth since this was the first time of the youth-designed activity and it was totally led by themselves from planning to implementation. Twenty (20) core group youths, confident of their achievements, decided to carry on more activities with the same approach targeting communities and universities by their own planning and efforts starting from May 2017. 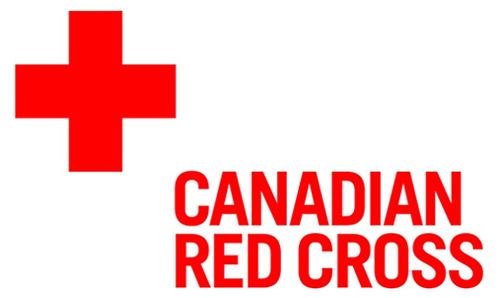 For more information about Youth and Volunteering, visit Youth and Volunteering page.